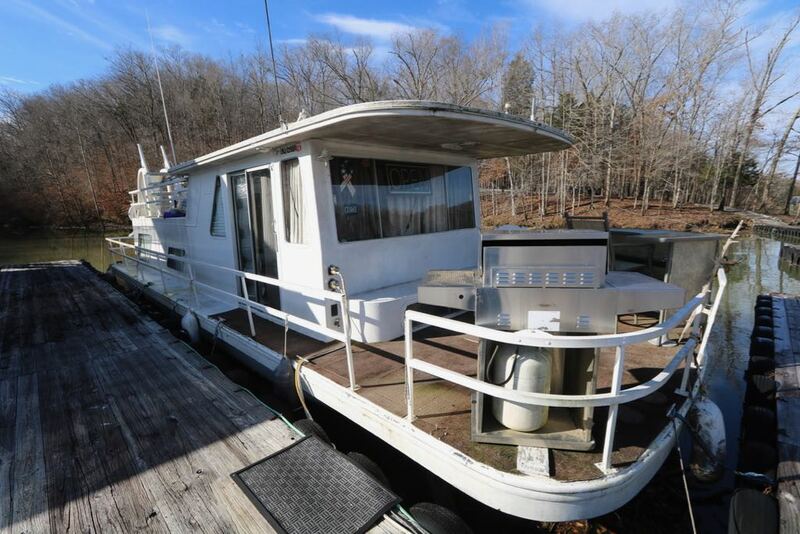 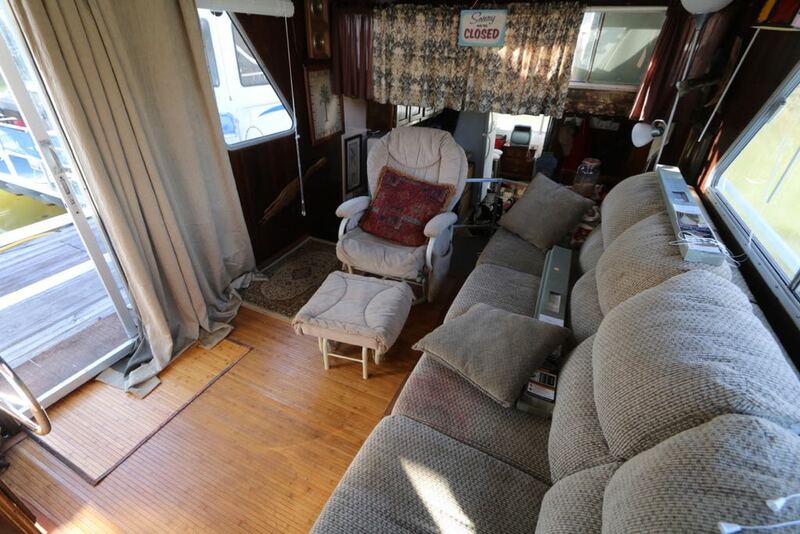 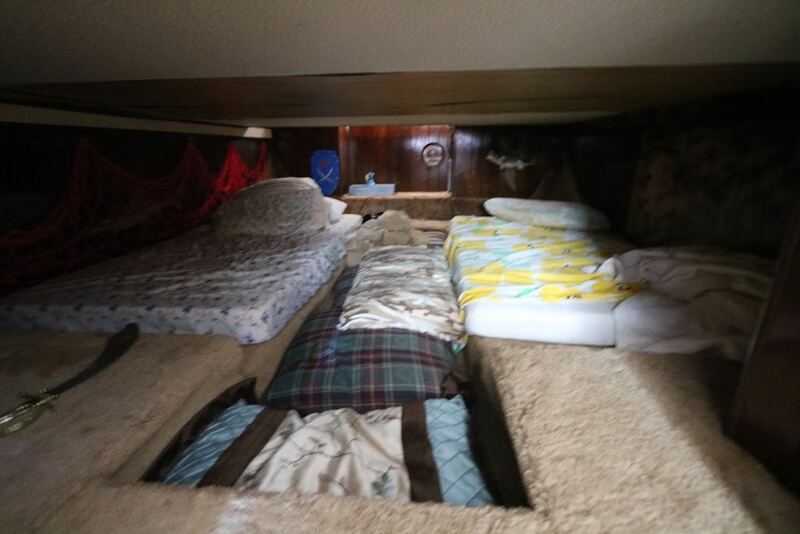 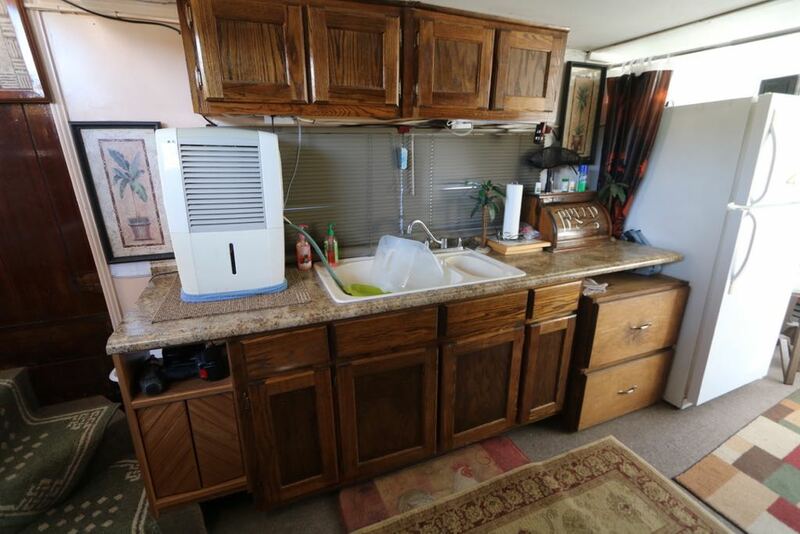 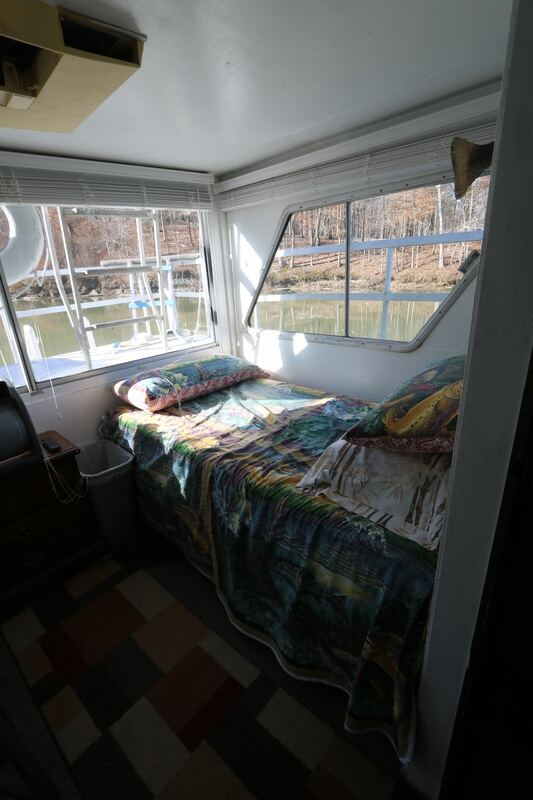 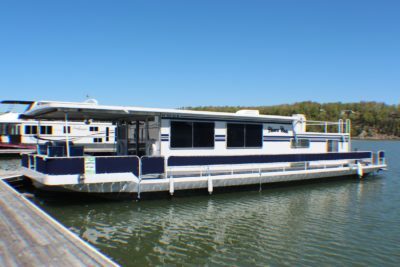 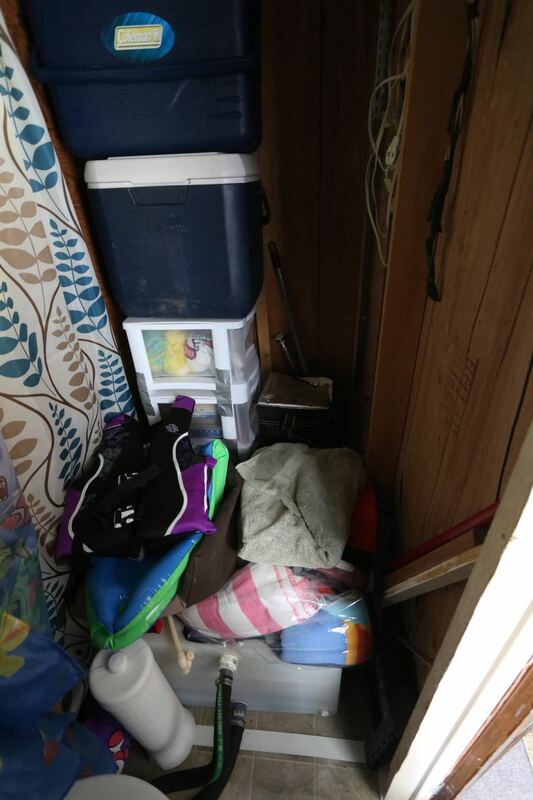 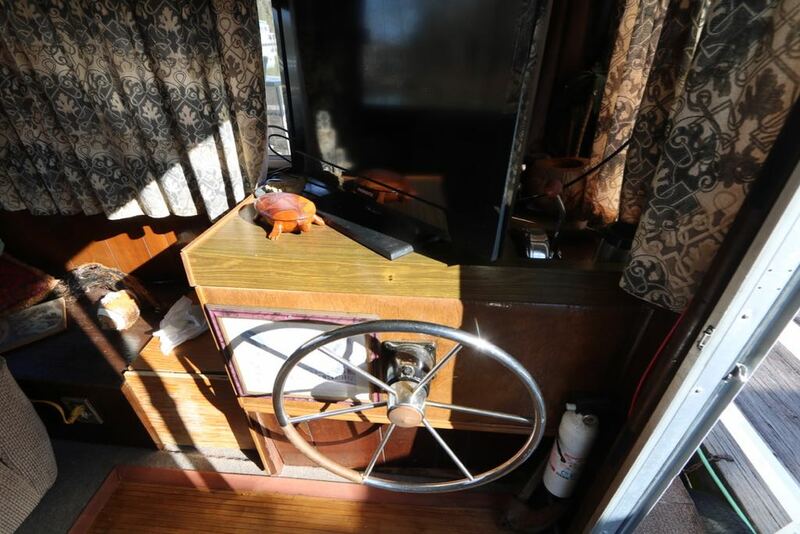 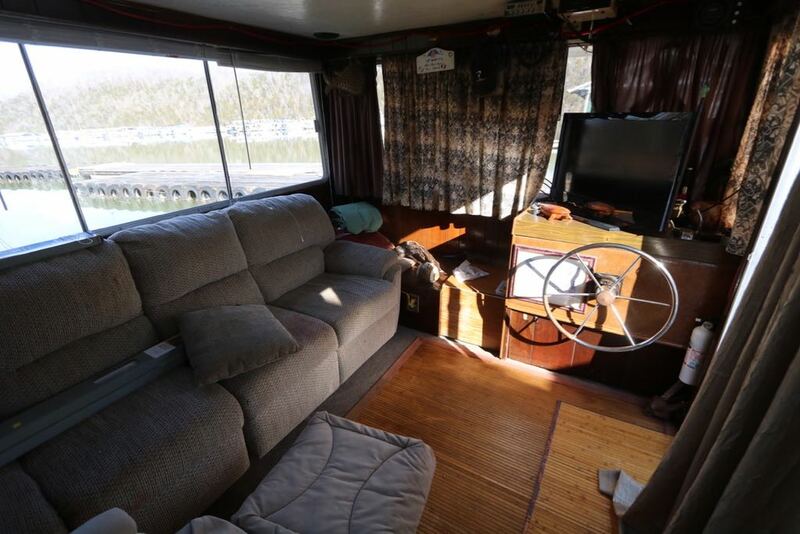 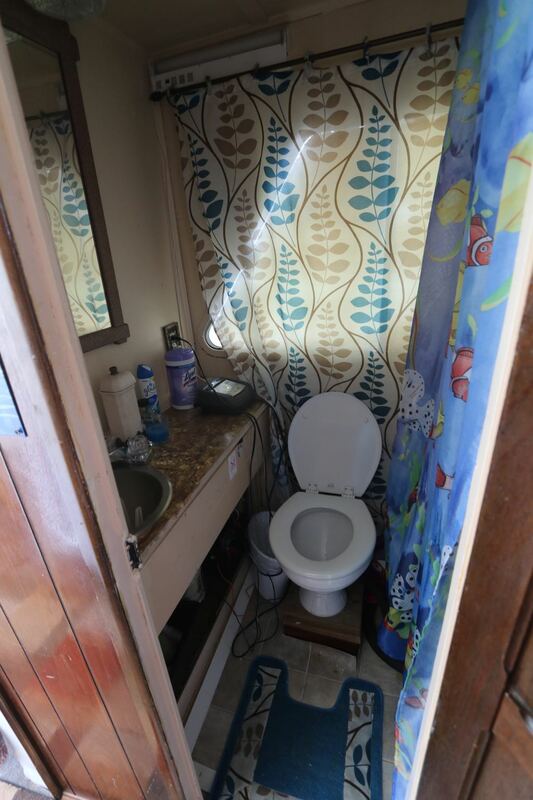 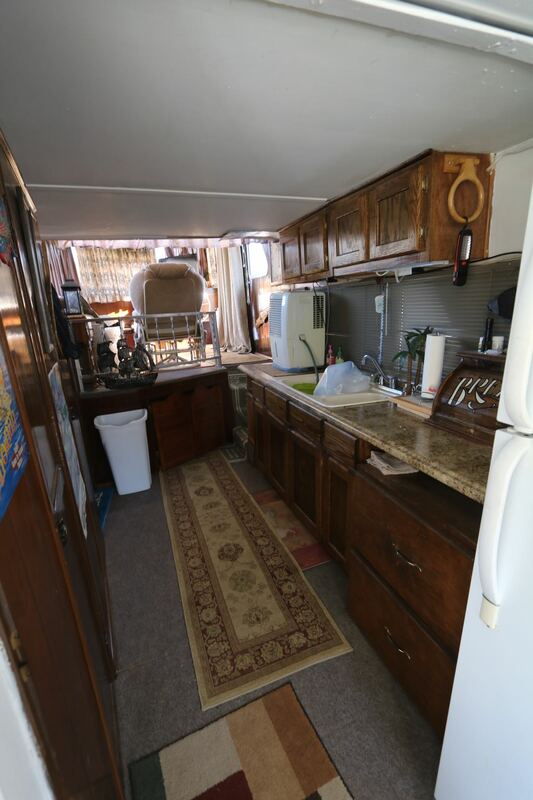 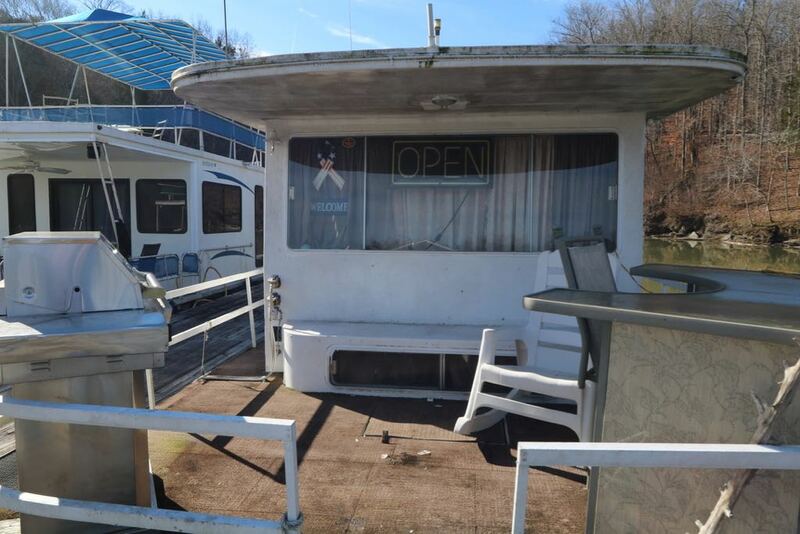 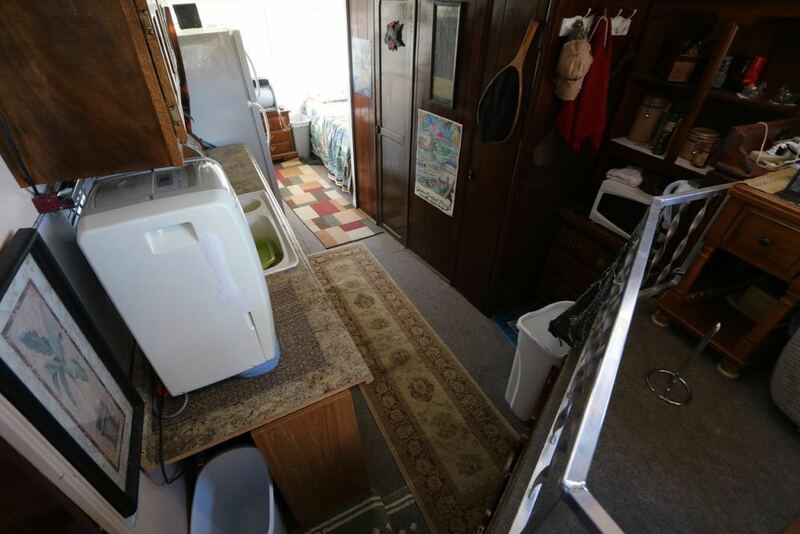 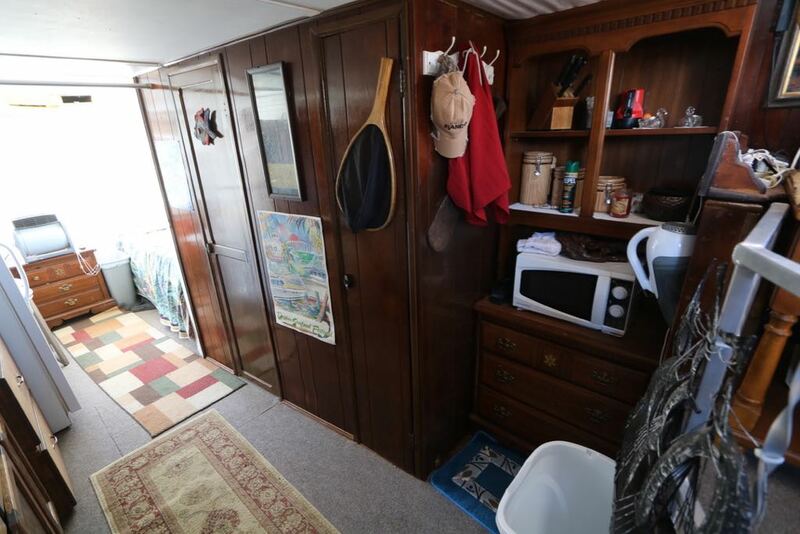 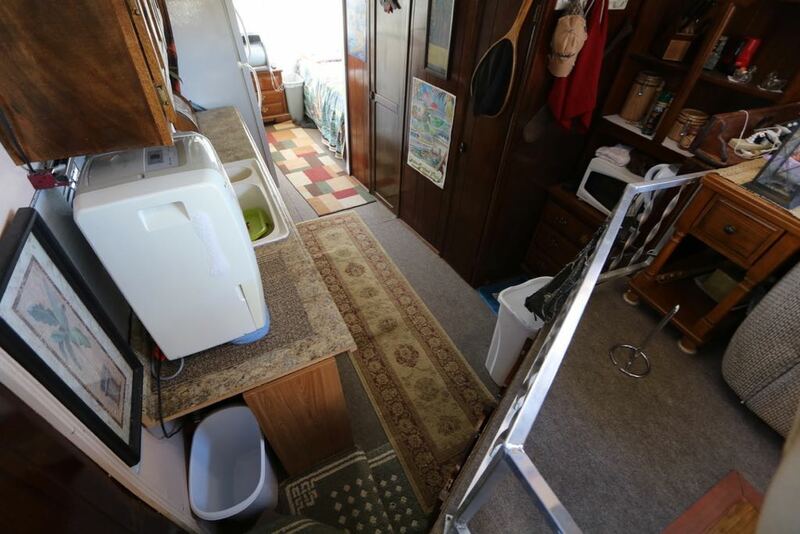 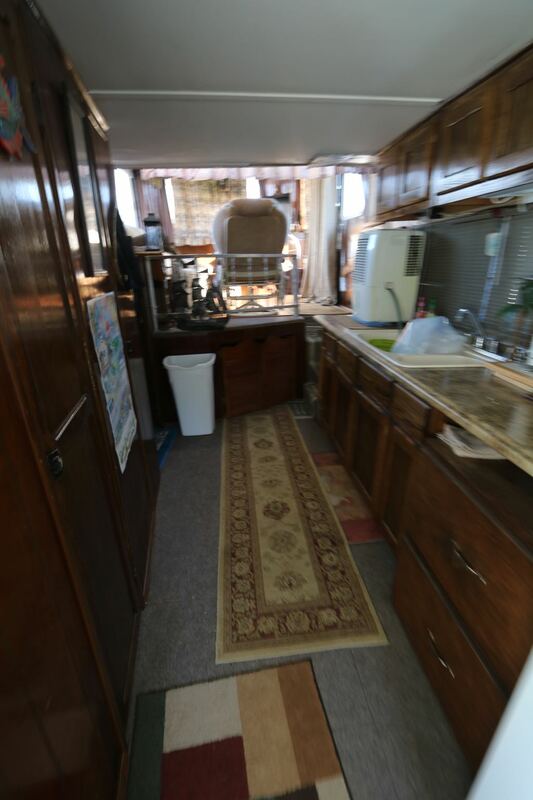 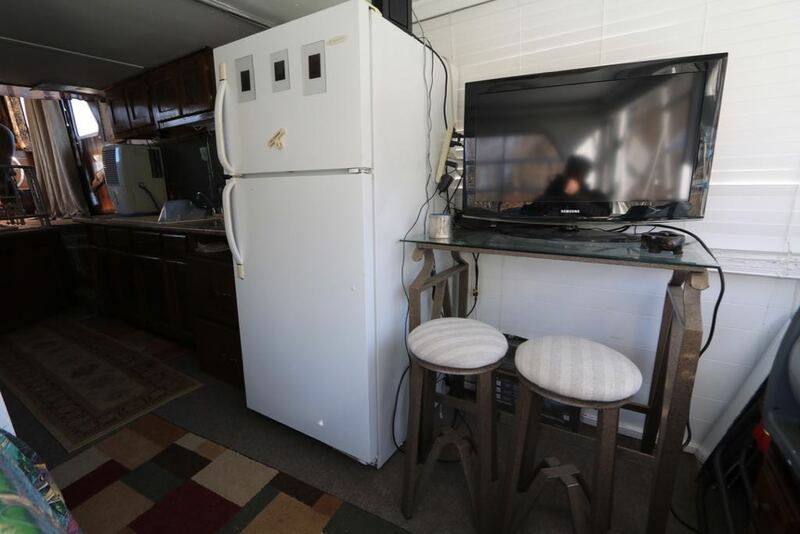 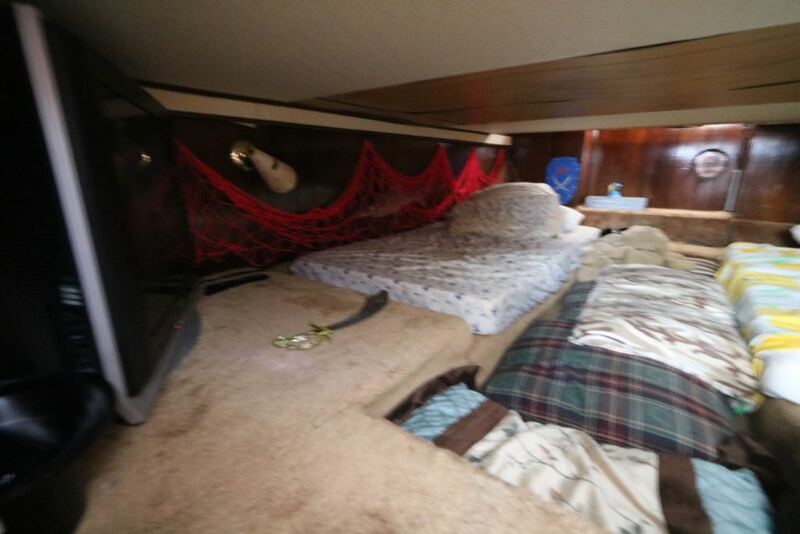 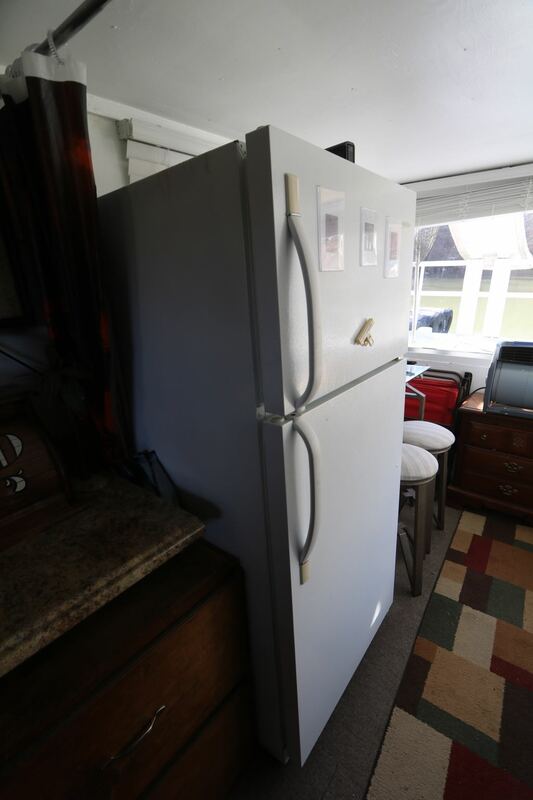 4Cyl Volvo (NOT RUNNING), Full Size Refrigerator, Microwave, Sleeper Sofa, Two Twin Beds in Cuddy, 1 Twin Bed in Back of the boat, New Marine Toilet, New 50 Gallon Holding Tank, New Cabinets, Counter Top, and Sink, TV will Stay, Gas Grill. 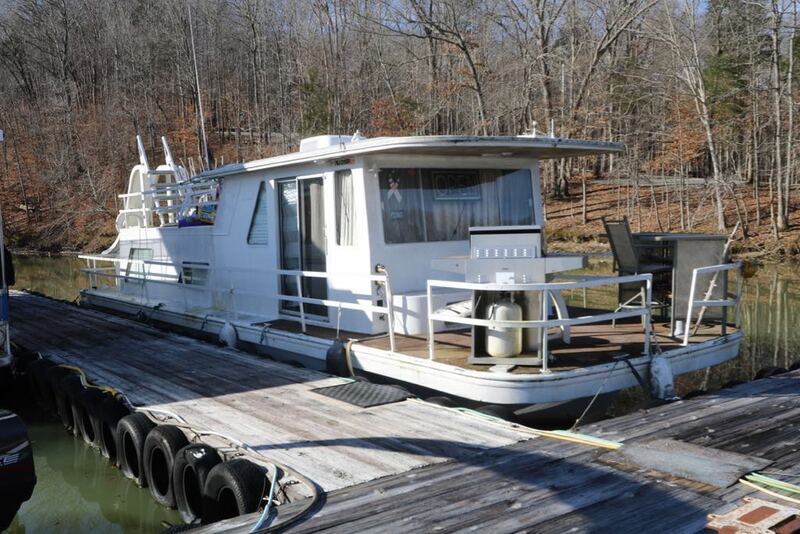 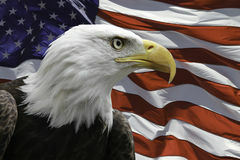 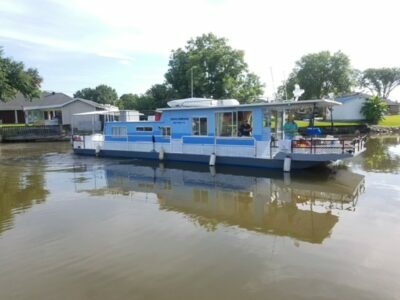 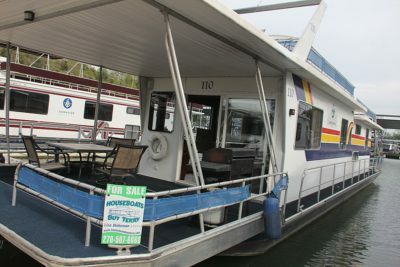 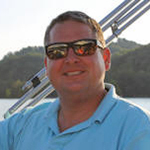 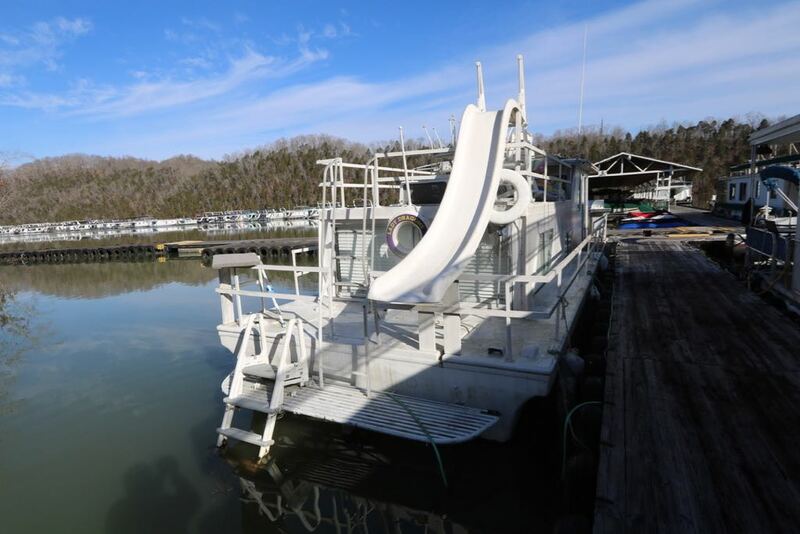 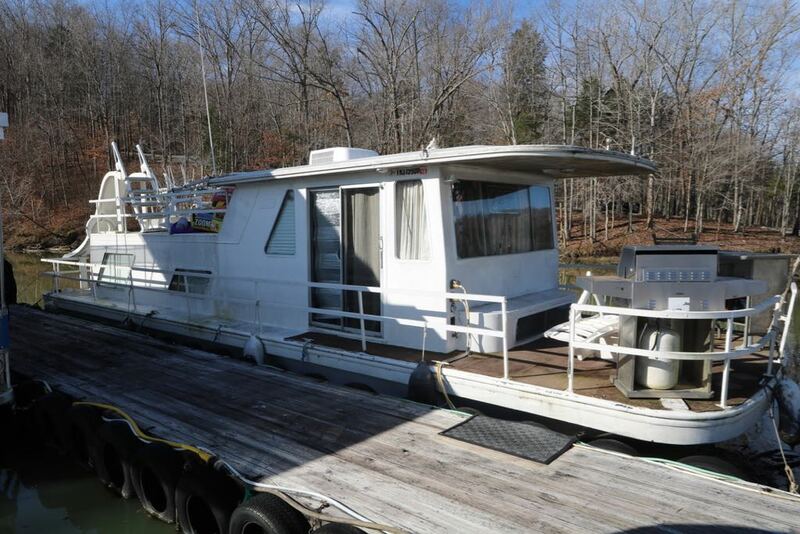 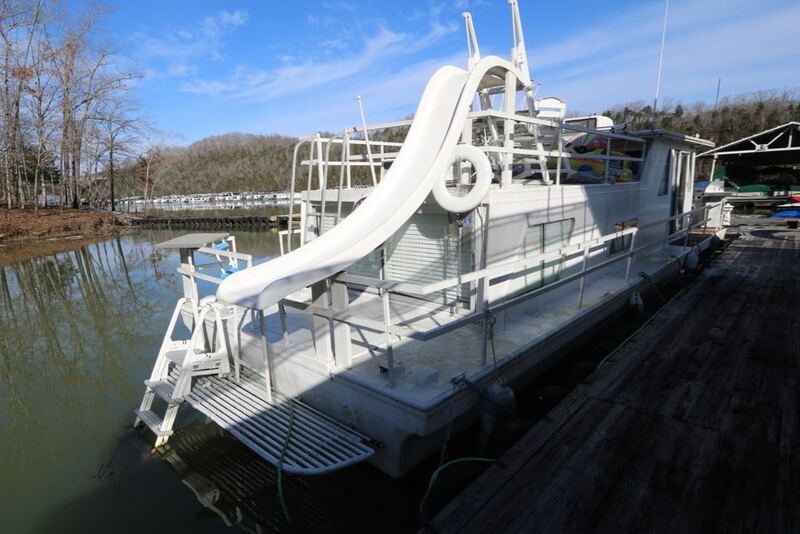 This is a project boat, and the owners are looking for offers. 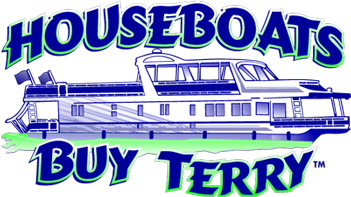 Front and Back Deck Furniture, All Interior Furniture, All Top Deck Furniture, All Small Kitchen Appliances, All Interior Decorations, Trash Cans, Pans, Glasses, Towels, Dishes, Pots, Pans, Silverware, Pillows, Lin-ens, Grill, Buoys, Bedspreads, Fire Extinguisher.